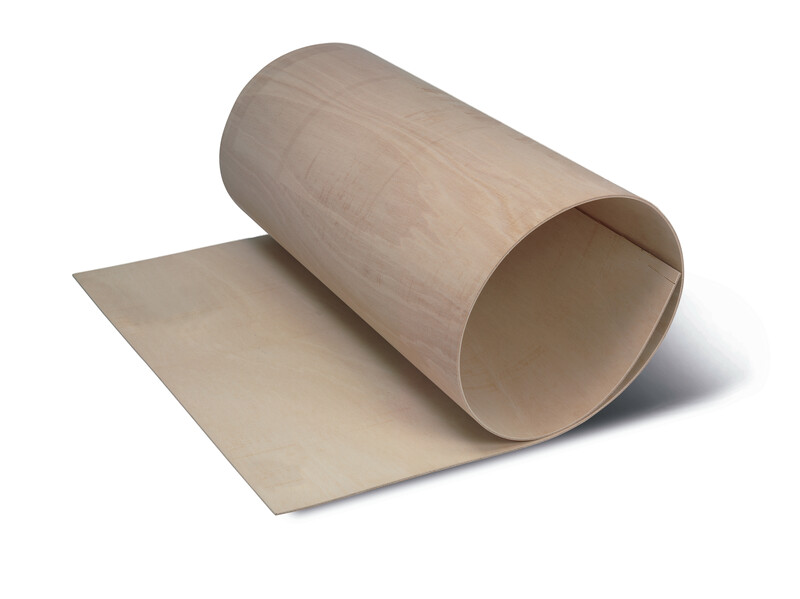 PLYWOOD BOARD – FLEXIBLE and FIRE RETARDANT exhibits a very high flexibility, allowing curves that would be unthinkable with any other board type and is characterised by extremely high flame retardant properties. Complies with EUROPEAN STANDARD UNE EN 13823:02, GIVING B-S2-d0 AND C-S2-d0 results, and with UNE EN 23727:90 STANDARD, obtaining an M-1 result. Regulation UNE EN 45545 (R1/R10/HL). The gluing of this board is Class III (outer), complying with UNE EN 314 STANDARD. Thicknesses: 3, 5, 6, 7, 8, 9, 12, 15 y 16.